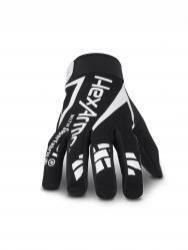 Don’t settle for anything less than the safest mechanic’s style glove on the market. 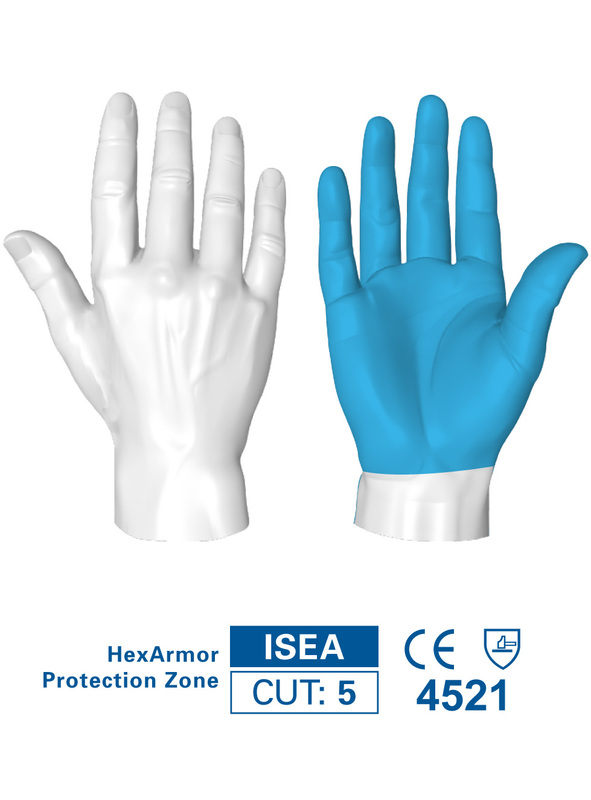 HexArmor® Chrome Series® gloves exceed ISEA Level 5 cut resistance, providing over 5000 grams of protection, 20 times the amount offered by a standard leather glove. 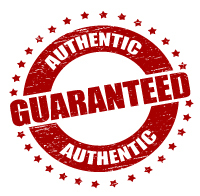 Each product in the series was crafted to fit a hand with a specific purpose. 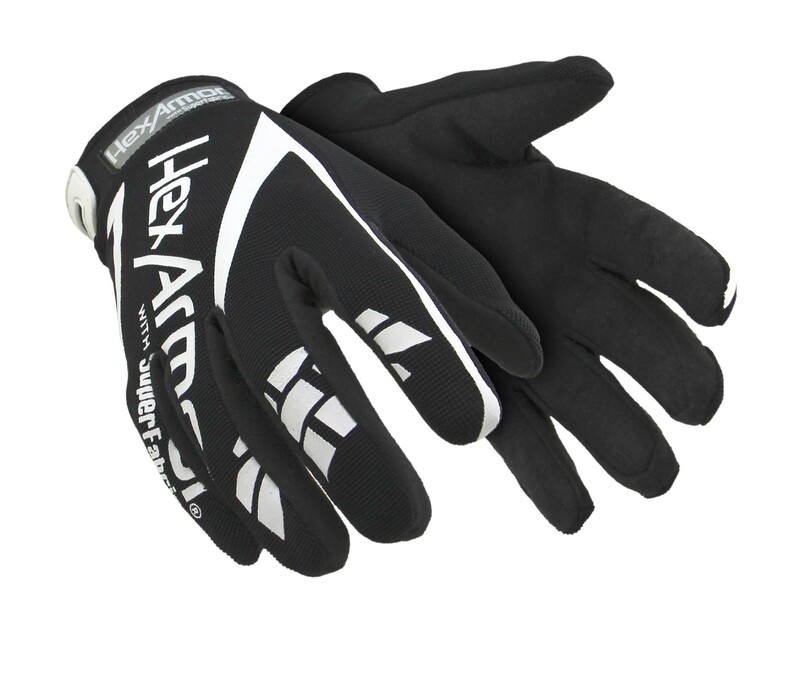 HexArmor's Chrome Core™ gloves were designed with comfort in mind, providing unsurpassed dexterity while maintaining the highest level of cut resistance. Over 25 times the cut–resistance of the mechanics gloves you’re wearing right now, and over 10 times the cut–resistance of Kevlar®! 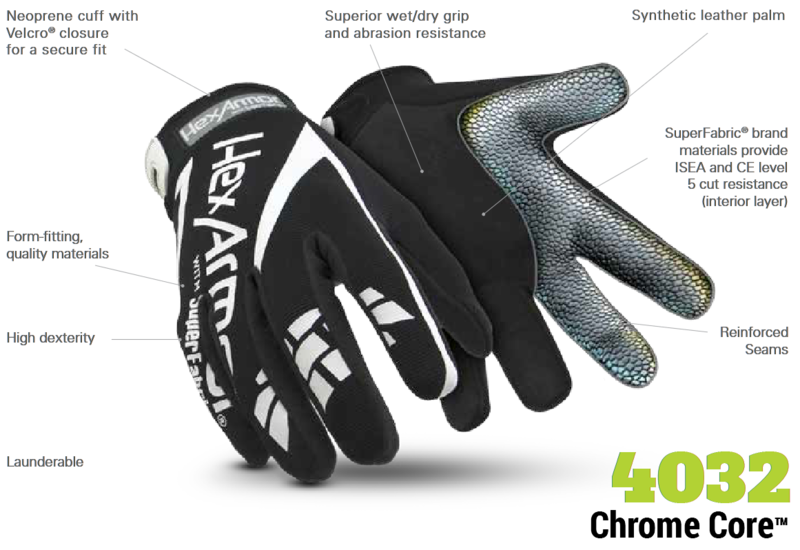 It’s time to ditch the flashy, non-protective mechanics gloves, and upgrade to the Chrome Series®.